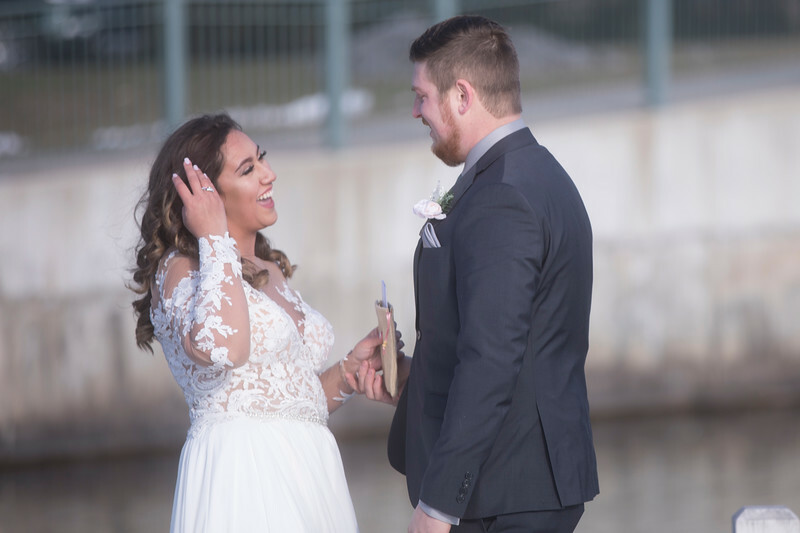 Amber & Jake were married at First Congregational United Church of Christ in Lake Geneva and their reception was at The Landing 1841 in Burlington, WI. Photos in this gallery are the favorites from their big day. More will be added in the days following. Use promo code Happy to receive 15% off your prints order. Photographers at the wedding were Matt Mason, Jake Schnake and Ben Foster.